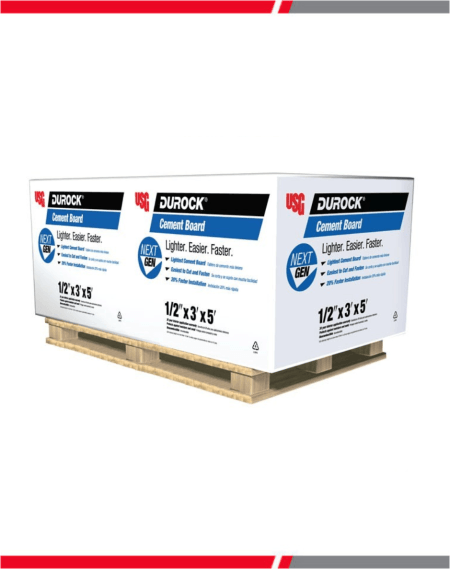 • Intended for non-fire rated applications. 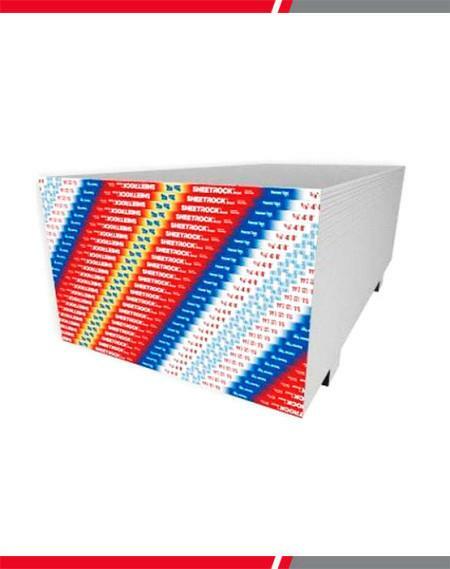 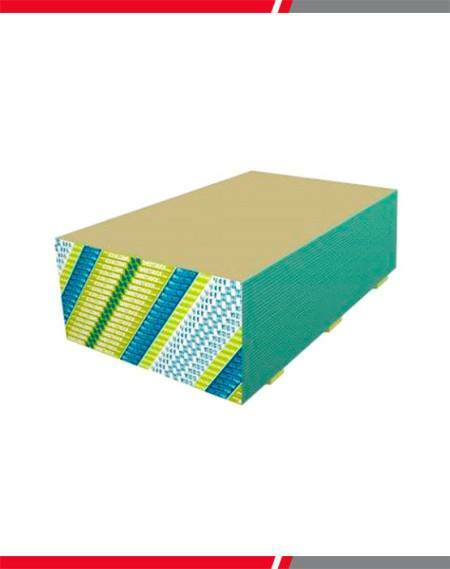 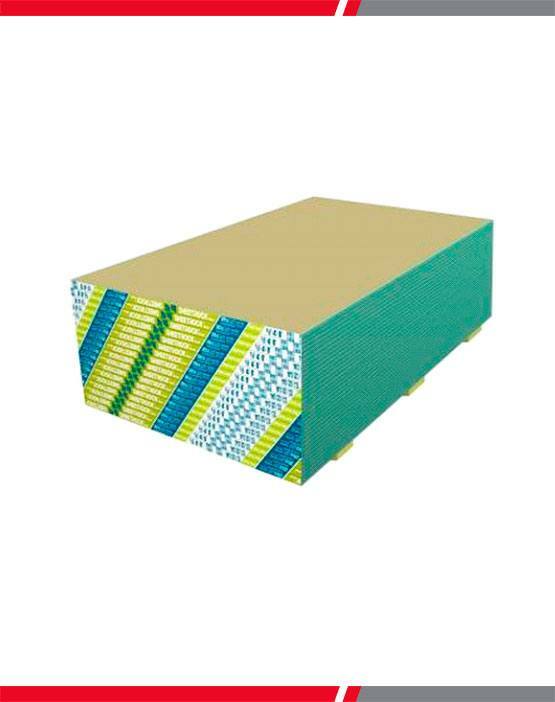 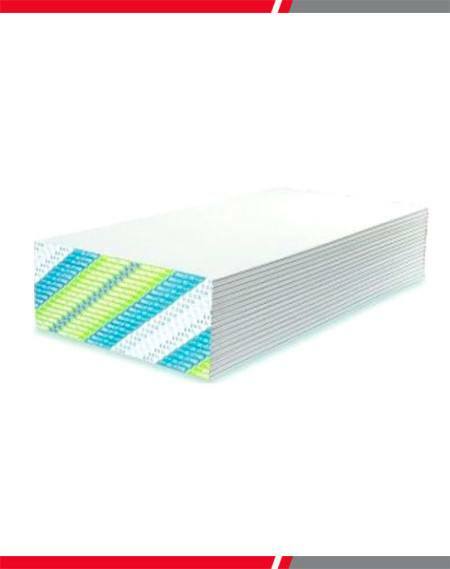 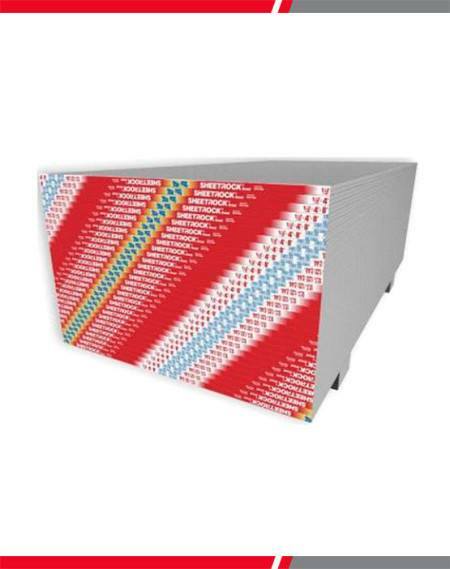 • Non-combustible core is encased in 100% recycled, mold- and moisture-resistant face and back paper. • Score and snap easily. 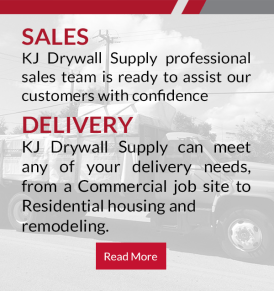 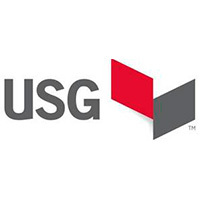 • Installs and finishes just like standard drywall.